Turkish game developer Gamester has turned its sights to the Arab market, with new city-building game Baldaty, and they've already attracted over 200,000 users in their first two months, mostly from the Gulf and Egypt. It's not a new trend; several other Turkish companies have looked to the Arab market as their next step. 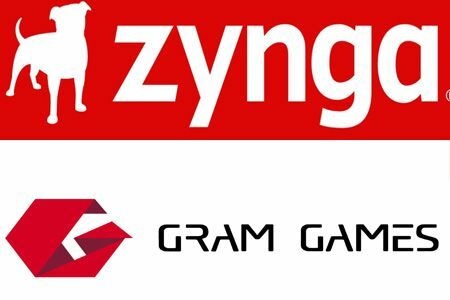 Most notably, food ordering site Yemeksepeti and game publishing powerhouse Peak Games have both moved into the region, and most of the startups we interviewed at Webrazzi last year mentioned the same intentions. This game represents Gamester's next step, reimagining their first game Townster, which has been very popular in Turkey, for the Middle East and North Africa. You may be asking the same thing I did: Is there really room for another city-builder in the region? After the international success of Zynga’s FarmVille and CityVille, Lumba’s Desert Tycoon launched for mobile targeting the Arab world from Silicon Valley and Alexandria-based Nezal Games released social game Elmadinah in the same genre this year as well. Elmadinah has over 365,000 likes on Facebook and Desert Tycoon has seen over 50,000 downloads on Android alone, according to Google Play; it seems people continue to be hungry for the genre. Gamester, which is now partnering with the UAE and KSA-based Commit Network to localize and distribute the game, admits that it has the same basic functions as these previous games. Yet, they say, their solid base of players and unique monetization strategy could set the game apart from the crowd, at least in revenues, if not in gameplay. 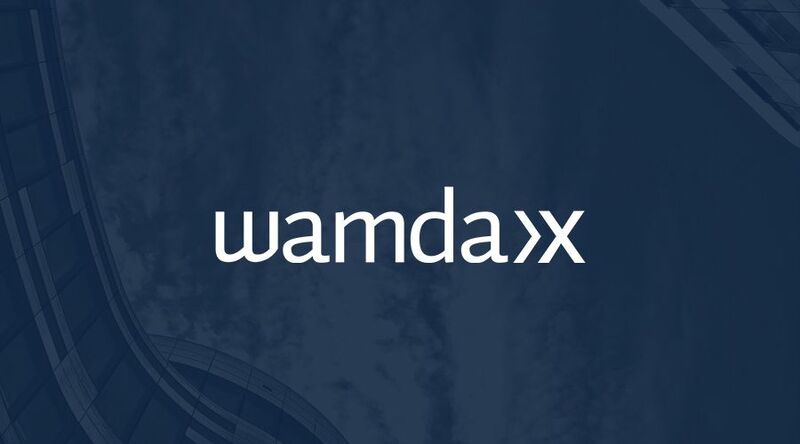 So how did they gain 200,000 active users so quickly? Hyper-localization and lots of social features, says Commit Network managing partner Alper Celen. On top of allowing players to visit each other's cities and trade with neighbors (a feature other titles don't have), Celen also notes a very strong and cost-effective marketing strategy on behalf of Gamester, which has over four years of experience in the industry. Currently available only in Arabic, and the Saudi dialect as well, Baldaty’s gameplay begins with the prerequisite elevator-like background music with prompts from a traditionally-garbed helper who guides you through the first steps of building a small desert village into a growing town and later a thriving city. The graphics are less cartoonish than its counterparts, appearing a bit like SimCity at first, but the game offers the same familiar functionalities, including purchasing larger land plots, more upgrades and buildings, collecting taxes and building a more profitable and aesthetically appealing city. As I tested the game, I noticed, after developing a few buildings and laying some roads, that though the game is very similar to the other titles, it offers easier functionality than Desert Tycoon, perhaps because you aren't constantly planting and harvesting resources. I didn't go too far however as I was afraid of accidently making an in-app purchase. 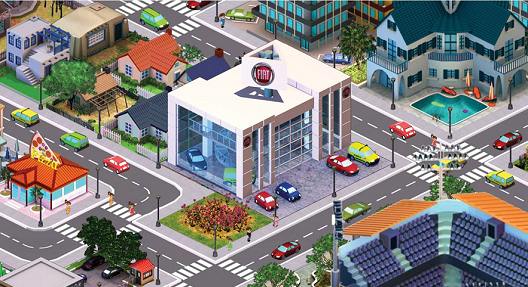 But while the game is similar to other titles, Gamester’s co-founder Onur Karci explains that the team came up with the original idea for Townster in 2009, before CityVille was released in late 2010, inspired by the 1989 original SimCity. “The city building genre is one of the most important genres in gaming history. At that moment, the space was empty so we decided to go with it,” says Karci. One unique aspect of Baldaty is the ability of a player to visit their friends’ cities and even rent buildings or land there to collect more taxes and join in their friends’ construction. Commit is also working to offer the game in country-specific Arabic dialects, starting first with Saudi Arabia. The game, as mentioned, monetizes with in-app purchases for new buildings, land tiles, and roads. So far, the team of 12, and four localizers from Commit, aren’t at the revenue level they hope to be, but they’re banking on their brand-based monetization experiment to pay off, as long as they can execute. While localized in-game branding has been attempted before – Nezal was determined to use this strategy with Elmadinah – it still remains a relatively untapped opportunity. The whole process relies on a strong sales team that can convince brands that it’s worth their while. But Gamester’s success with the model in Turkey sets them up for similar campaigns in the Arab world. 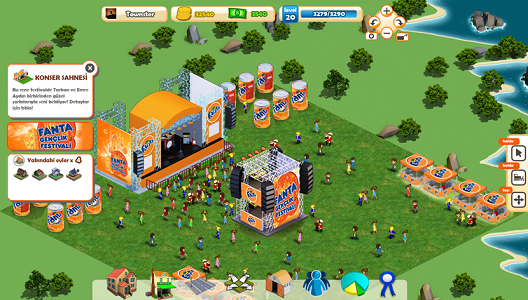 The team shared a recent case study they conducted regarding an in-game youth festival for Fanta they held on Townster, which simultaneously took place in real life in Istanbul (picture below: it's subtle, right?). For those who couldn’t make it to the event in person, the online version offered alternative entertainment including free mini-games and competitions to win in-game currency as well as information about local bands, tours, and festival locations across Turkey. “This was the main reason we were drawn to gamester, because the kind of advertising they do is very relevant to real life,” says Celen. The team went on to explain that they don’t just design a building and slap a Fiat billboard on top for example. Instead, they create the entire dealership, make it purchasable within the game, and create a fleet of Fiat cars to drive around the city. Likewise, they create company-branded missions and tasks inside the game to boost a company’s profile. The team’s first targets are Saudi Arabia, hence the dialect translation, and the UAE, as they feel the Gulf is the best market in the region for game testing, and so far their numbers are proving them right. Although Baldaty is currently only available on Facebook, Gamester has submitted a mobile version for iOS and Android which they plan to launch in the coming weeks. 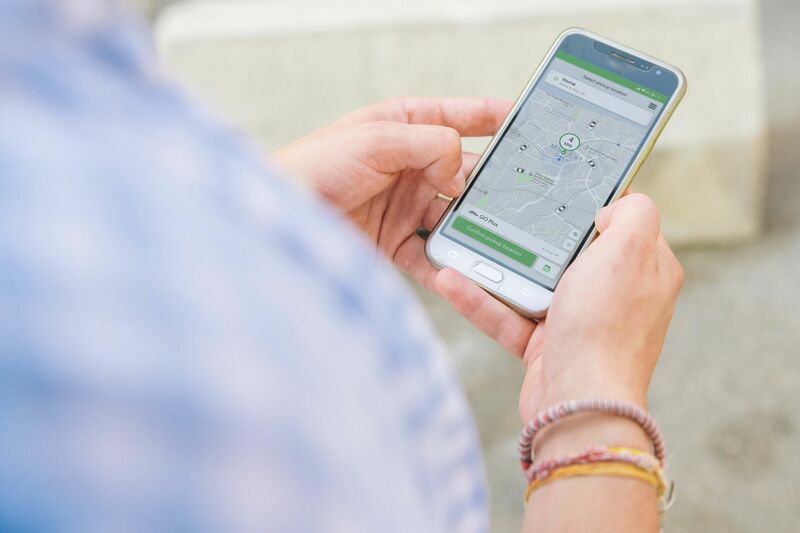 And with very high smartphone penetration rates in Saudi Arabia (60%) and the UAE (62%), the Gulf is certainly the best place in the region to launch a mobile version. Likewise, English will be released next week on Facebook. Only time will tell if the market is too saturated by or tired of city-building titles, but Gamester certainly has the solid user base and years of experience necessary to give it an honest effort. It will be interesting to see if they can keep users excited about a new version of an oft-used game style and make money from it. I for one look forward to seeing some more originality in gameplay from future titles targeting the region.